Nursery staff in Scotland have been told not to call children ‘boys’ and ‘girls’. 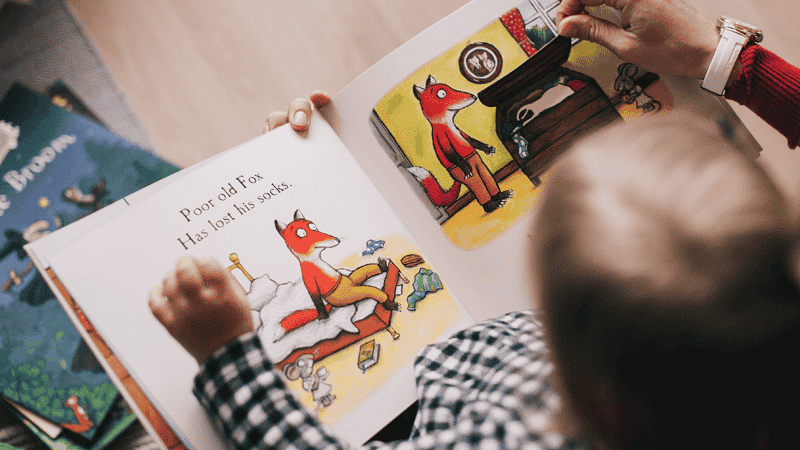 The guidance from the Care Inspectorate also cautions against using words such as ‘manmade’ and ‘mankind’ and urges staff to change story characters such as Mr Squirrel to “Squirrel”. Critics have called the guidance “patronising” and “out of control”. The Inspectorate urges nursery staff to “retell nursery rhymes or fairy tales in a more gender-equal manner” and not to greet children with the phrase “hello boys and girls”. The taxpayer-funded public body, which inspects registered childcare providers in Scotland, said: “The role that early learning and childcare can have in positively promoting gender equality can’t be overstated”. Conservative MSP Alison Harris said: “These recommendations appear to be patronising in the extreme. Former Moderator of the Free Church of Scotland Revd David Robertson accused the inspectorate of being “out of touch with the real world”. “The Care Inspectorate are no longer about inspecting care standards, they’re about inspecting doctrine”.